#Earth Day. Small practice in everyday life. Please join us for the Earth. Today is the day of Earth! 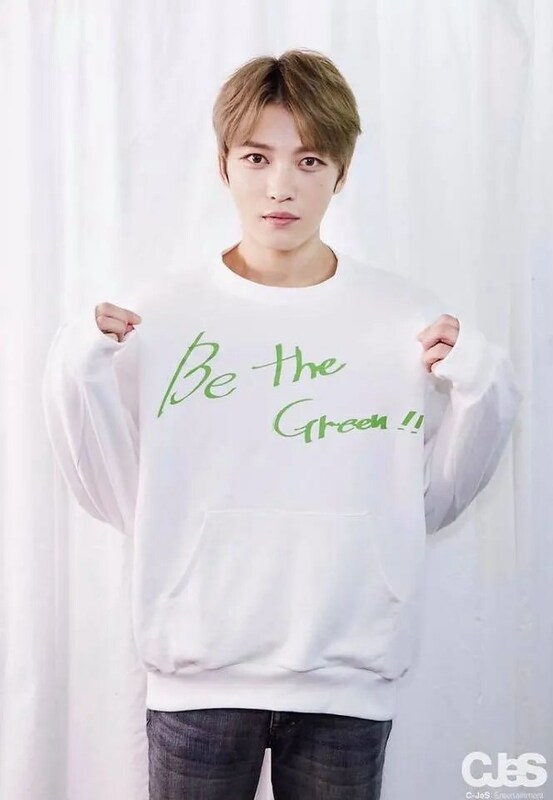 Save our planet with small practice with Jaejoong! support BE Green!! been bringing my tumbler nowadays.